Atlantic Screen Media (ASM) has been established as an EIS Fund investing in companies developing and exploiting Media IP. 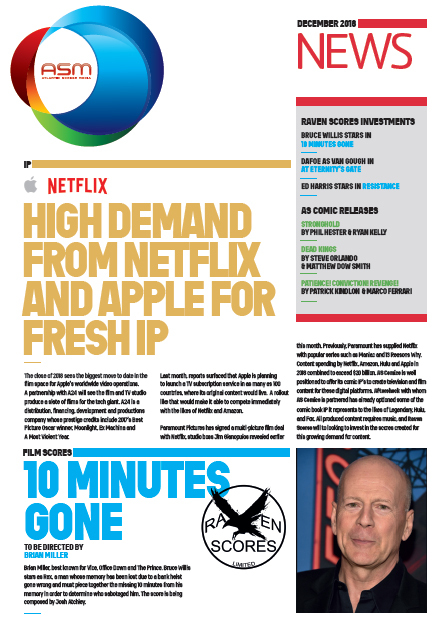 The Media sector continues to grow and especially the appetite for content with the continual launch of new digital exploitation platforms and the expansive plans of the likes of Netflix, Google Apple and Facebook. Other areas ASM will consider investing in is in television programme development and video gaming, in particular in the fast growing VR gaming world. 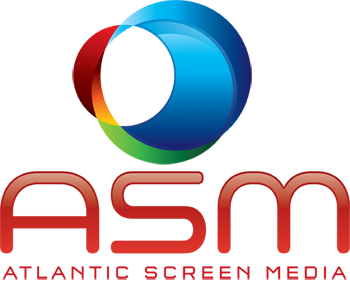 ASM has a strong Board of Directors and Advisors with extensive experience in the media sector. The ASM team has previously launched an EIS and VCT through Octopus Investments, each of those companies investing in film and television music scores, with those companies having been subject to a management buyout, and generating positive (pre-tax) IRR’s. Atlantic Screen Scores Ltd, an EIS company, was launched in 2016 in the same business of film score investment, and management are projecting a 5% (pre-tax) IRR. 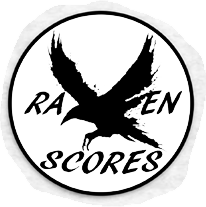 Raven Scores will be the fourth film and television music investment company to be launched by the ASM team, benefiting from the historical performance data garnered from investment in over 100 film scores to date. Raven intends to invest in about 40 music scores over the next 2 to 3 years. 5 scores have been invested in to date including for the films “Bactrace” starring Sylvester Stallone, and “At Eternitys Gate” starring Willem Dafoe. As owner of music in a film or television show, royalties are paid by the PRS each time the film or show is shown in a cinema, on a digital site such as Netflix or on television with additional income generated from Soundtrack sales. 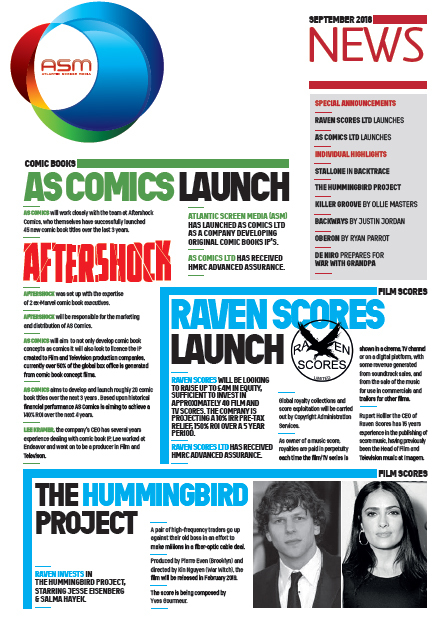 AS Comics Ltd has been launched in partnership with Aftershock Comics. Aftershock Comics is managed by two ex Marvel executives, has successfully launched 60+ titles, and last year was voted independent comic book distributor of the year. The plan is launch up to 20 comic book titles over the next two years, 6 have been launched to date including titles such as Dead Kings, written by Matthew Smith (Suicide Squad and X Files) and Oberon written by Ryan Parrott (Batman and Star Trek). » The Fund is an evergreen Fund looking to launch up to £10m. » The Fund will charge an initial 2% fee and 2% per year management fee and a 25% performance fee above a 105% hurdle. » Kin Capital is the Funds investment Manager. If you are interested in further information about Atlantic Screen Media and future opportunities, please contact us on info@kuberventures.com or +44 (0) 20 7952 6685.